Square Enix’s RPG will be receiving some notable additions with the upcoming new difficulty mode. 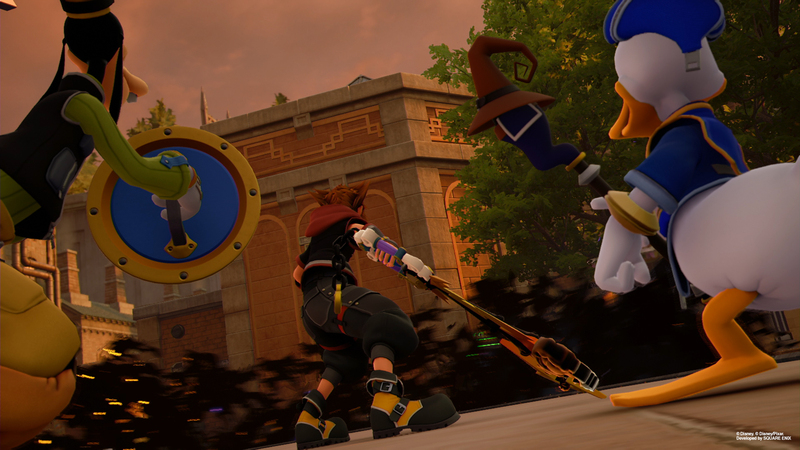 Kingdom Hearts 3 was a game people were looking forward to for literally more than a decade, and when it launched, it did so not only to predictably excellent sales, but also to a ton of excellent critical reception. But for all the things that people did like about it, the one issue with the game that got brought up more than anything else was its difficulty- which was either too easy, or too uneven. 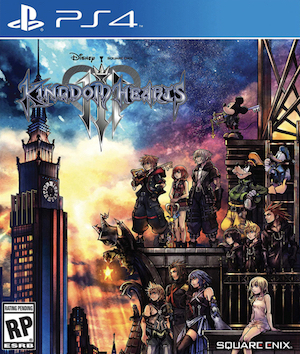 We were promised a little while back that Square Enix would be adding a harder, Critical Mode to the game as DLC soon, as they usually do with Kingdom Hearts games. We’ve been told so far that it will be more “technical and offensive” and is meant for players who are “good at action games” and “timing attacks”. Now, more new details have surfaced thanks to co-director Tai Yasue’s interview with Gamereactor. For starters, Yasue emphasized that players will have to get very familiar with several of the game’s mechanics, such as blocking attacks, and going so with perfect timing, or dealing with more difficult enemy AI. Even outside of combat though, Critical Mode will require players to make use of systems such as cooking food to grant stat buffs, and making use of it to overcome specific challenges and battles. If there’s one thing that was holding Kingdom Hearts 3 even a little bit, it was its disappointing difficulty, so Critical Mode is undoubtedly something that sounds like an exciting prospect for a whole lot of people. More concrete word on when exactly it will be arriving hasn’t been given yet, but stay tuned to GamingBolt, and we’ll keep you updated as soon as we know more.